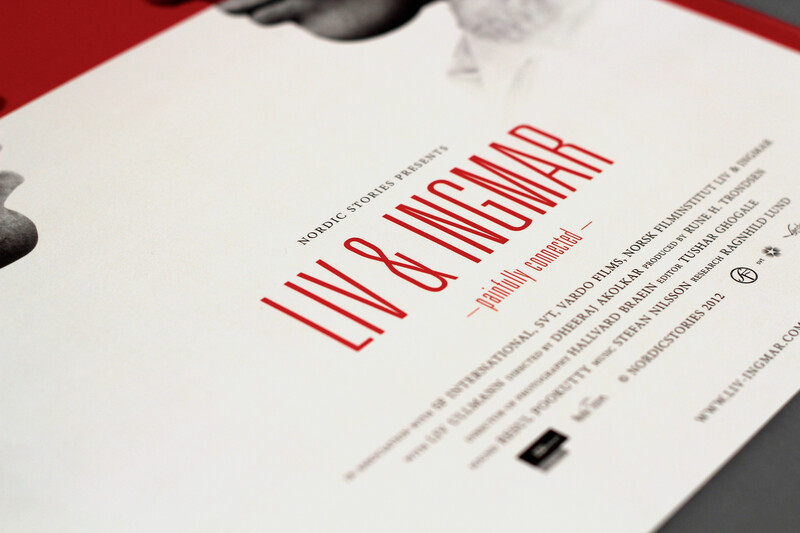 Liv & Ingmar is a documentary telling the true story of instructor Ingmar Bergman and actor Liv Ullmann. 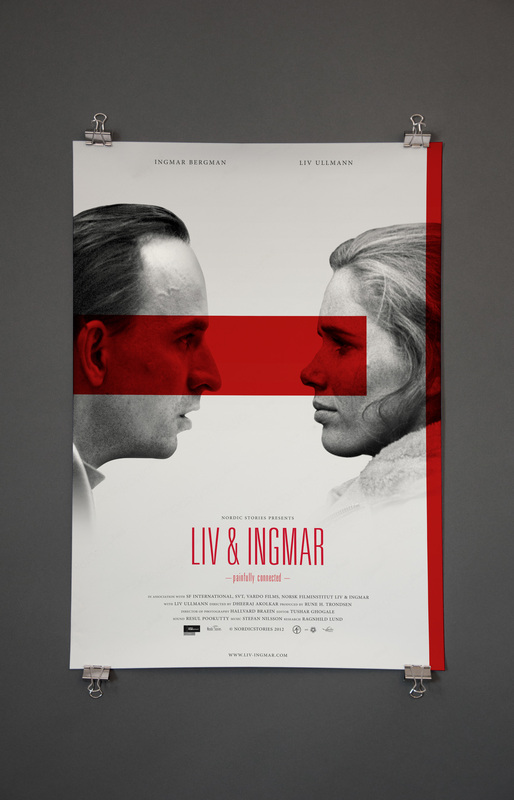 The visuel style is inspired by an old movie poster from the movie "Persona" by Ingmar Bergman. This project was mad in a workshop with graphic designer Paul Wilson. 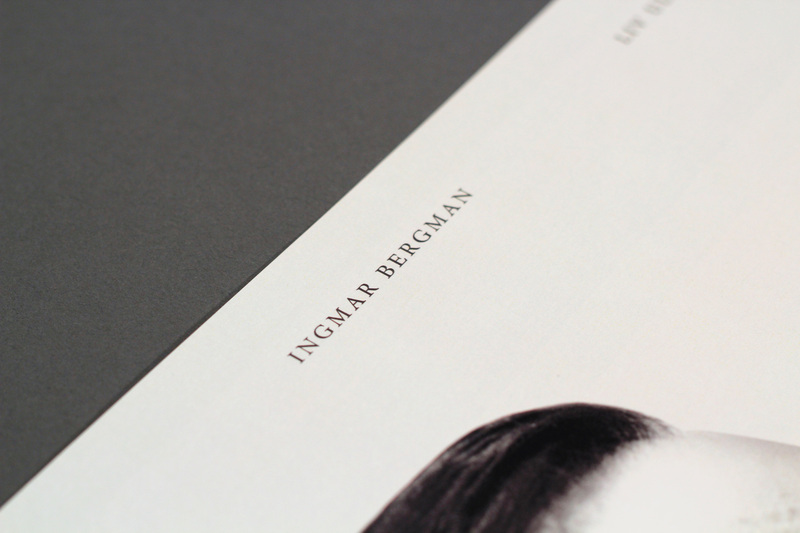 Made in collaboration with Steffen Christiansen.